Owing to the efforts of our skilled professionals, we have been constantly engaged in manufacturing, trading and supplying superior quality range of Assembly. The offered assembly tools are manufactured in our advanced manufacturing unit by utilizing quality approved component and sophisticated technology in compliance with international quality standards under the supervision of our quality controllers. 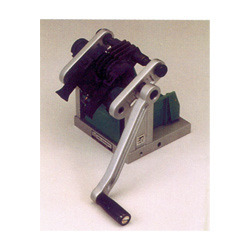 Moreover, we offer these assembly tools in various technical specification at nominal prices. 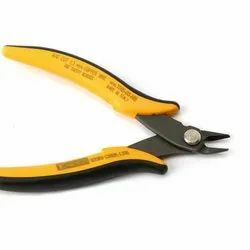 We are the leading manufacturer and supplier of Wire Cutter. These are widely preferred by various numbers of clients owing to its ergonomic design and consistent performance. Our range is made using quality stainless steel as raw material. These cutters are fabricated at our vendors end utilizing high grade material and sophisticated tools. We are the leading manufacturer and supplier of Automatic Glue Dispenser. The offered automatic glue dispenser is manufactured using latest machinery and supreme grade components in sync with set industry standards. Our quality controllers inspect this glue dispenser as per the set quality standards. 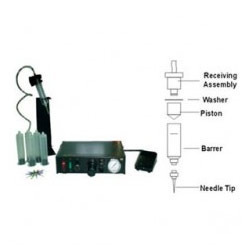 Furthermore, clients can avail this automatic glue dispenser from us at affordable prices. We are the leading manufacturer and supplier of Fume Absorbers. These absorbers are strong and sturdy in nature and offer optimum level of performance. Plastics are wide used to fabricate these scrubbers as they handle corrosive chemicals. These products are dimensionally accurate and effectively absorb the fumes without any harm or damage. We are the leading manufacturer, supplier and trader of IC Lead Straightener. Latest equipment and advanced technology are employed in the production process following standards & norms of the industry. 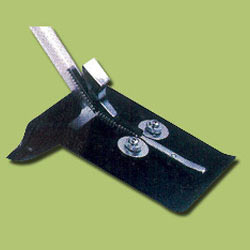 These are designed as per the industry standards and are made using quality raw material. 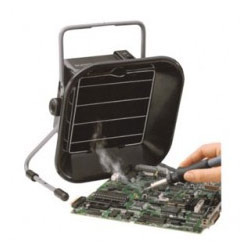 Our domain expertise has enabled us to come with an excellent collection of IC Lead Straighteners. Looking for Assembly Tools ?